It’s been theorized before that all youth are supposed to grow out of adolescent thoughts and enter into the realm of adulthood between eighteen to twenty one years of age, depending where you live in the world. I’m not sure how true that is. And because all great art imitates life in a broad range of expressions, film is no stranger to the concept of coming of age themes. Or to put it in a more mature way, the period of which a child’s life is altered so that they are more aware of the world around them – evil, disease, pain, death, and the seemingly random nature of the world. Sometimes a coming of age happens after adolescence though. That’s where the tie-in to my birthday month series of April posts happens. Because my birthday is so strongly tuned into the changeable schedule of the Easter holiday, I would say that this even had even more of an impact on me growing up then Christmas, and all it’s trappings, ever did. 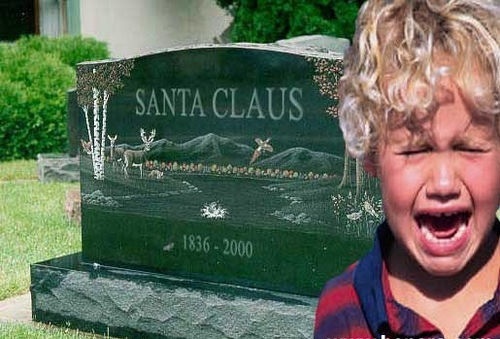 While finding out that Santa wasn’t real was tough in my primary school year(s), what was more difficult to beat was the ensuing destruction of myths that followed – like The Easter Bunny, the Tooth Fairy, Jack Frost, etc. That house of cards was delicate, but in one full swoop it tumbled. Yes, innocence was lost for me in that way, though I am willing to bet that we all experience our own awakenings. Some of us go through this stuff in out teenage years, and others much later on in life. It can be heart-wrenching, beautiful, painful, and even hilarious to have this happen, but it’s necessary in life to progress forward. The first episode of a series exploring the role film takes in tackling themes which often transcend a particular genre, this was a fun one for us. The energy on this one was off the charts creative cuties, and I’m glad that Chris and I had time to bring Mike in. Maybe he’ll become a cast regular! That mentioned – what did you think of the episode? Did you enjoy the deep-dive discussions on three specific films?Would you have suggested something different? We want you to join in on the conversation and let us know what you thought!